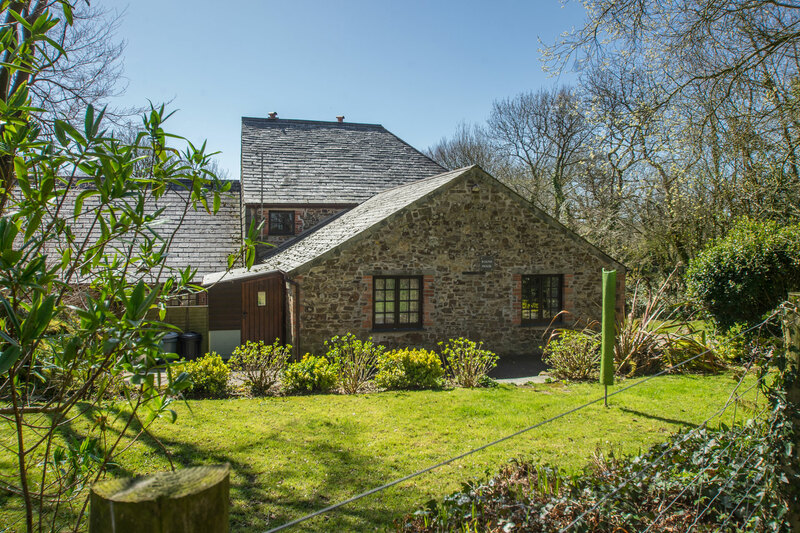 The Roundhouse is found at the rear of our other cottages and has its own private garden. The accommodation is on one level with wide doors, a roll in shower and parking at the front making it suitable for all ages or for those with disabilities. Beech cottage has three bedrooms and sleeps up to five. The living area is found on the first floor to make the most of the great views across the valley, with French doors ensuring that you make the most of being close to the countryside. 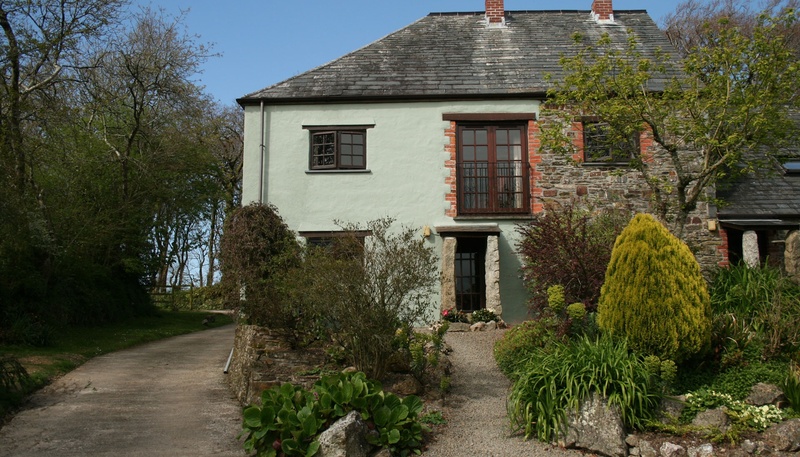 Ash Cottage is stone fronted and can sleep up to four guests in a double and small twin room. The living area is set around a log fire, making it very cosy at any time of year. This cottage is set in three acres of grounds giving you peace and quiet. Pond Meadow is great for families, couples and also those that struggle with stairs as there’s a small twin room on the ground floor. A roaring log burner and plenty of room to play outside means this cottage is great no matter what the weather. Little Leighs, like its identical twin Pond Meadow, is a great choice for families and couples looking to enjoy a peaceful break. If you enjoy dining alfresco you’ll be able to fire up the BBQ directly in front of the cottage with countryside views. Trenannick Cottages © 2019. All rights reserved.